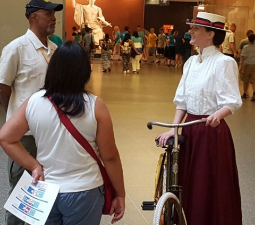 A chronological telling of Sojourner Truth's life. 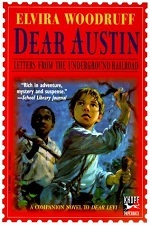 The story of a slave's escape on the underground railroad. 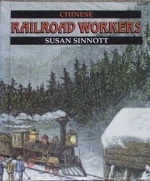 An account of the labor, treatment, and accomplishments of Chinese workers on the railroad during the 19th century. 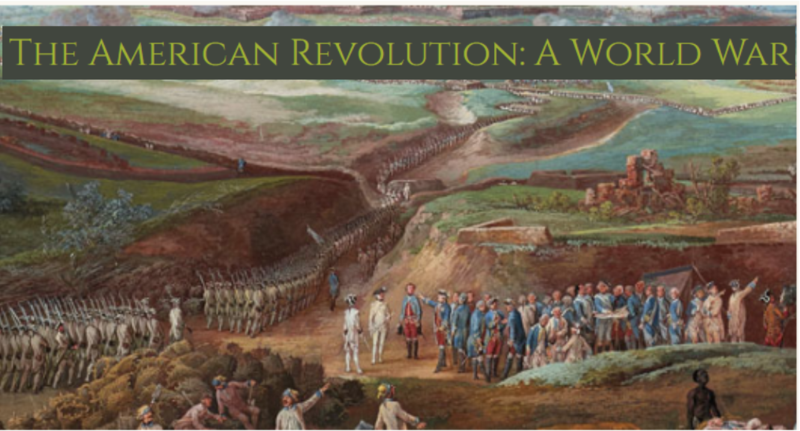 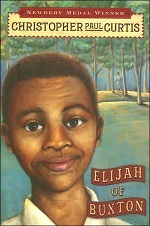 The story of two boys growing up in Pennsylvania during 1853, where they encounter slave traders, Harriet Tubman, and the Underground Railroad. 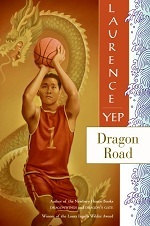 Inspired by the pioneering professional Chinese American basketball team the Hong Wah kues, Yep recreates a colorful era of barnstorming basketball. 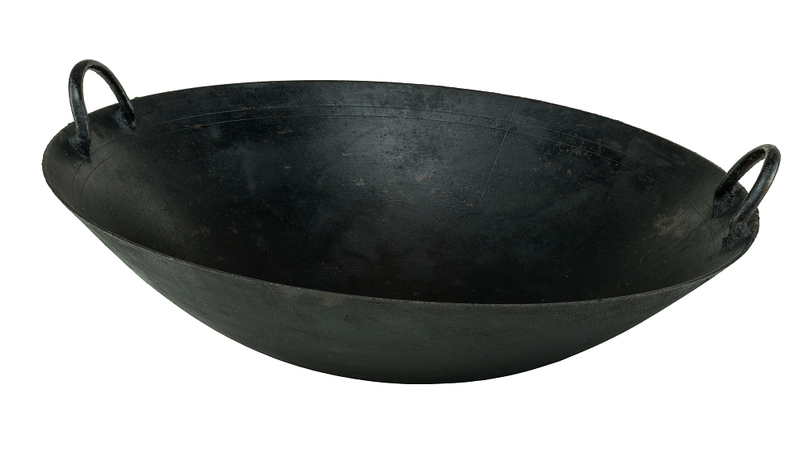 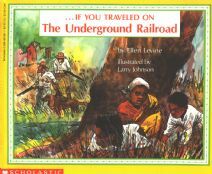 The story of a group of slaves' escape on the underground railroad by following directions from the song "follow the drinking gourd."